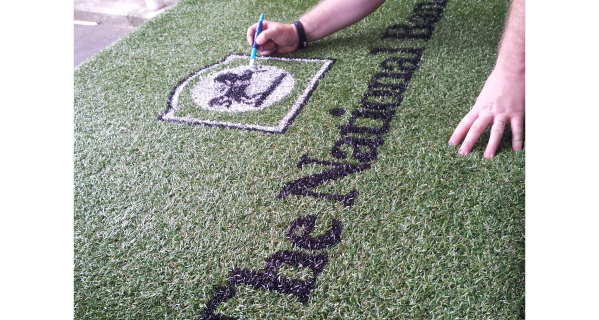 Even with the technology age taking over most industries, the art of hand signwriting still remains. 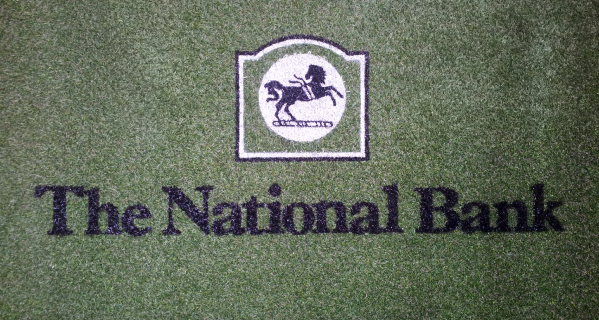 We have fully qualified tradesmen who will signwrite any task from large buildings to small gold leaf. 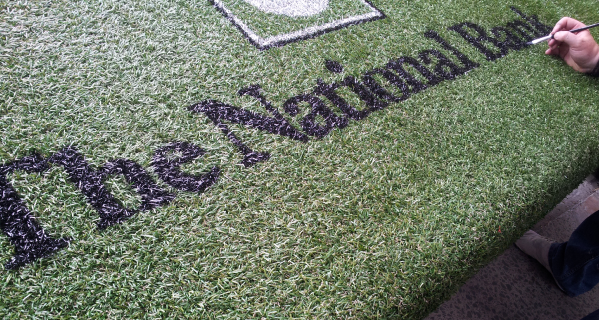 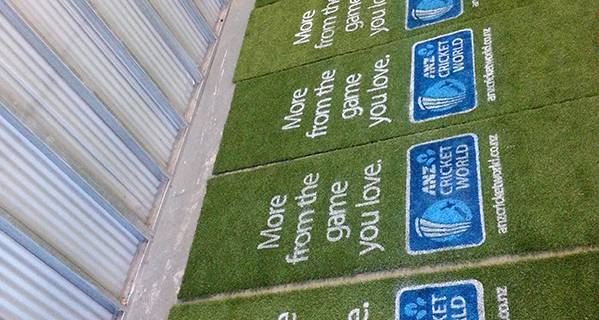 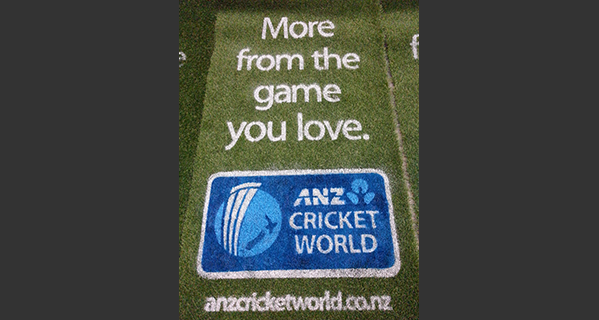 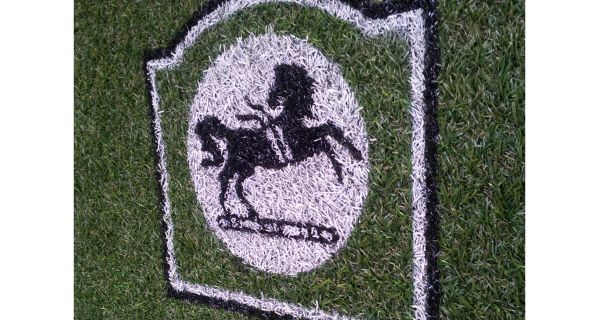 Even your logo on grass if you wish!